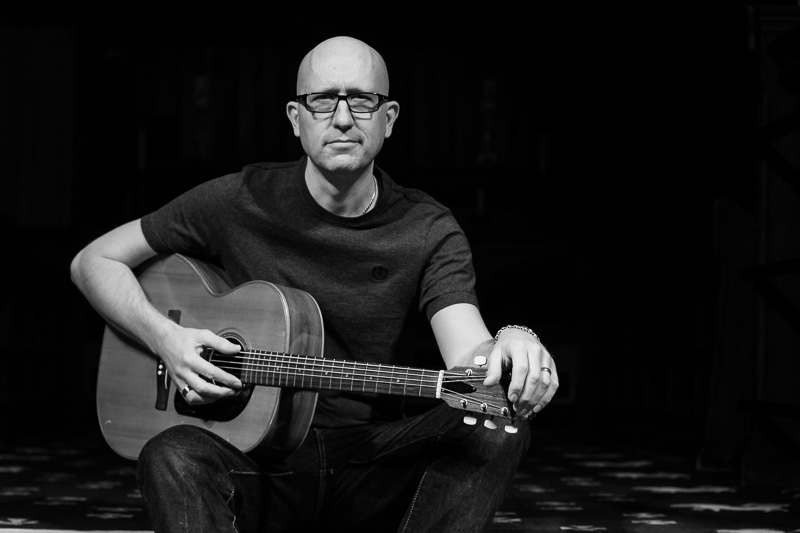 Adrian Rose is a professional guitar teacher working in Stamford, Lincolnshire offering private guitar lessons and school lessons. Take your guitar skills to the next level with private tuition from Adrian, in the comfort of your own home. Adrian currently teaches guitar, bass and ukulele at Bourne Westfield Primary Academy. Check out some of Adrian’s references from students, students’ parents, and schools Adrian’s worked with. For more information or to obtain to a direct reference please contact Adrian who will be happy to pass further details along.